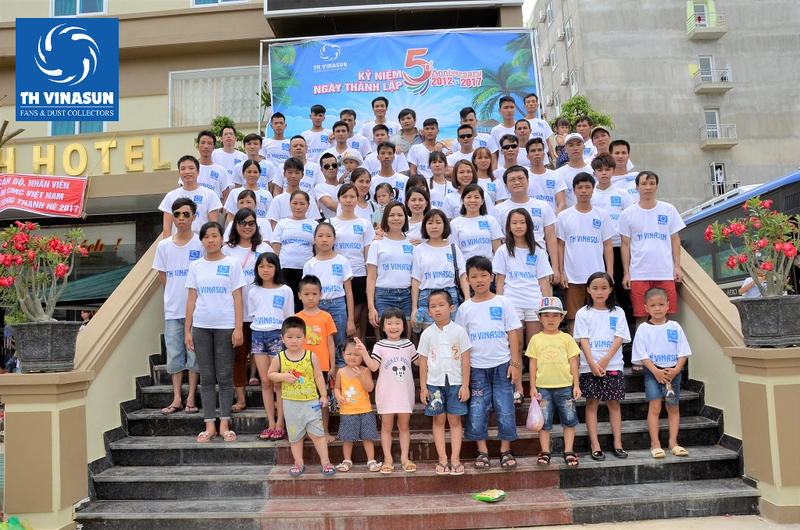 After 5 years of official construction and development, on June 29, 2017, TH Vinasun Co., Ltd. held “5-year anniversary – a journey” in Hai Tien tourist area as deep gratitude. to all customers and all employees, who have been with the company during the past journey. 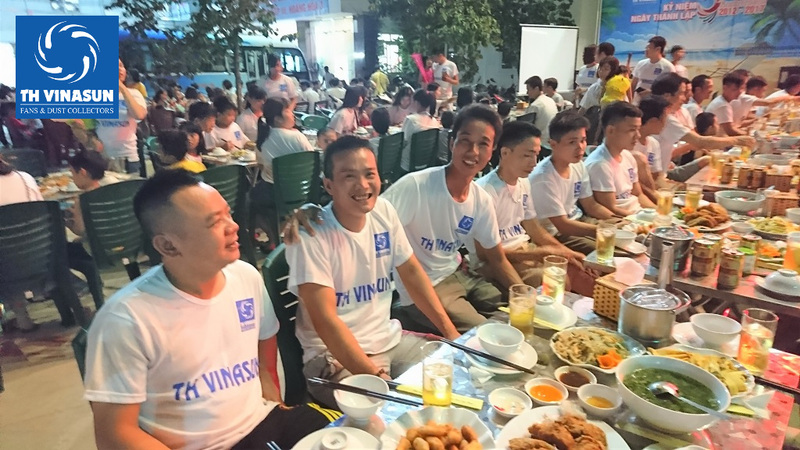 At the ceremony, Mr. Pham Dinh Tien – Director of the Company made a speech to review the 5-year road of construction and development of TH Vinasun Company Limited. Founded in June 2012, with a team of modern and rich-minded leaders so far after 5 years of construction and development, from the initial difficult steps, experiencing many ups and downs, the Vinasun TH people unite efforts to overcome many difficulties, step by step development, affirming its position and prestige in the market. 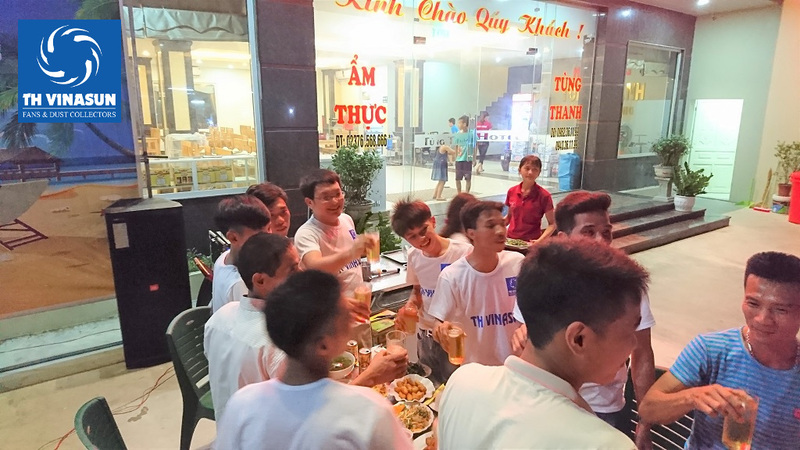 During the Gala Dinner at Hai Tien beach, the Board of Directors also sent sincere thanks to all employees who have made their best efforts for the common goal in the last 5 years. Understanding people is the most valuable asset, the company always strives to improve the spiritual life and regimes for more than 100 employees.